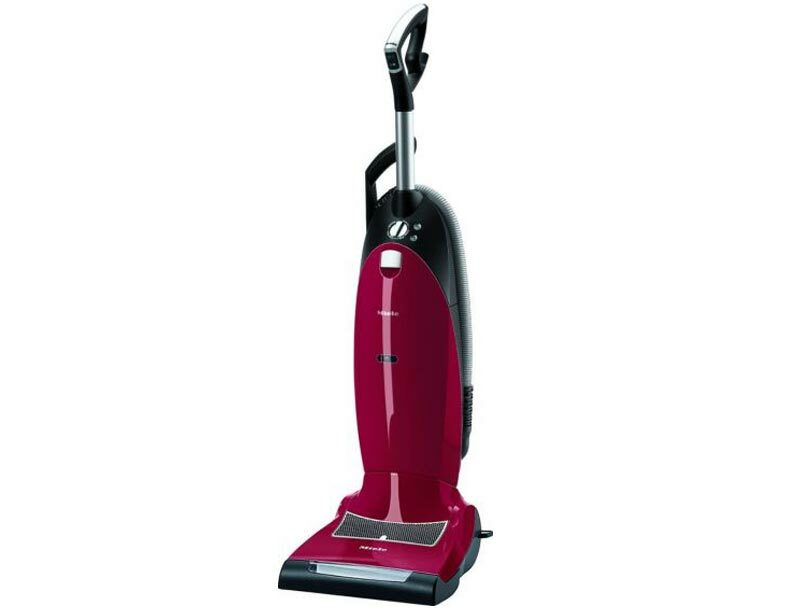 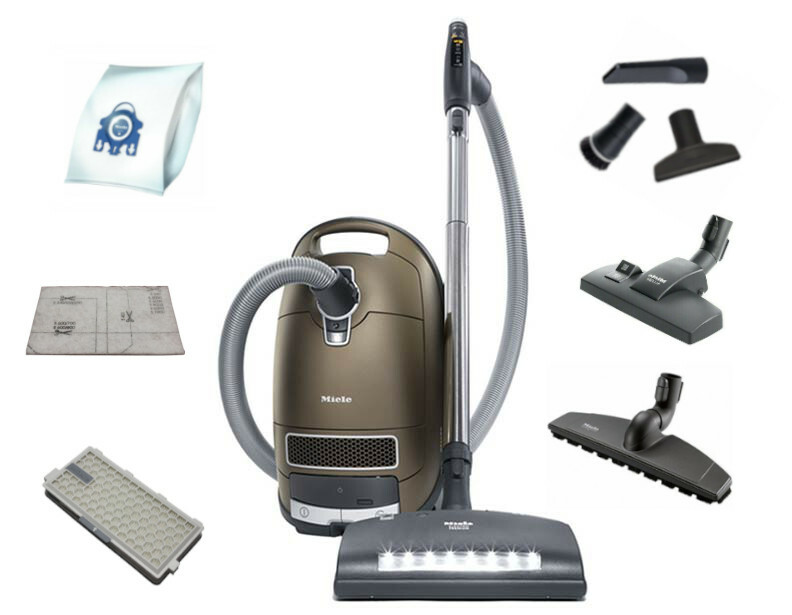 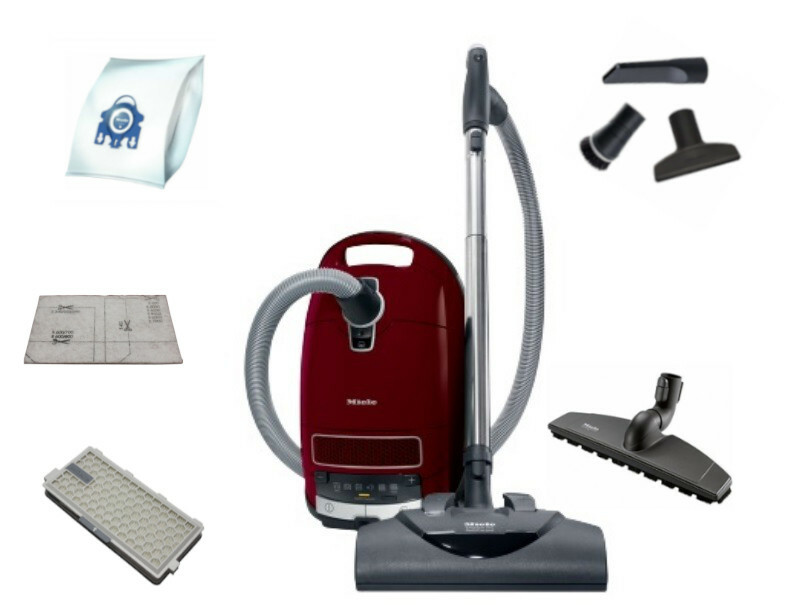 Miele offers powerful vacuum cleaners with brilliant suction and filtration methods. 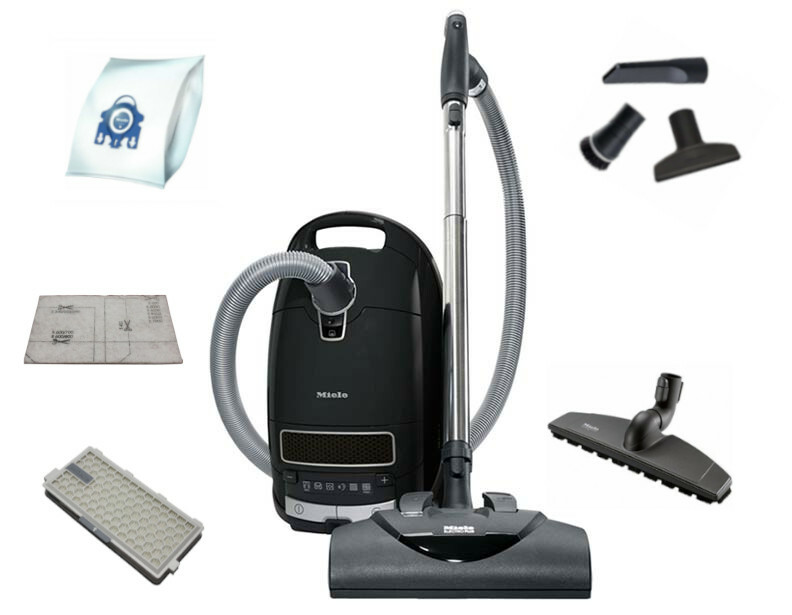 While the Air Clean filter system is standard in most Miele canister vacuums and uprights, these machines also offer an optional HEPA filter. 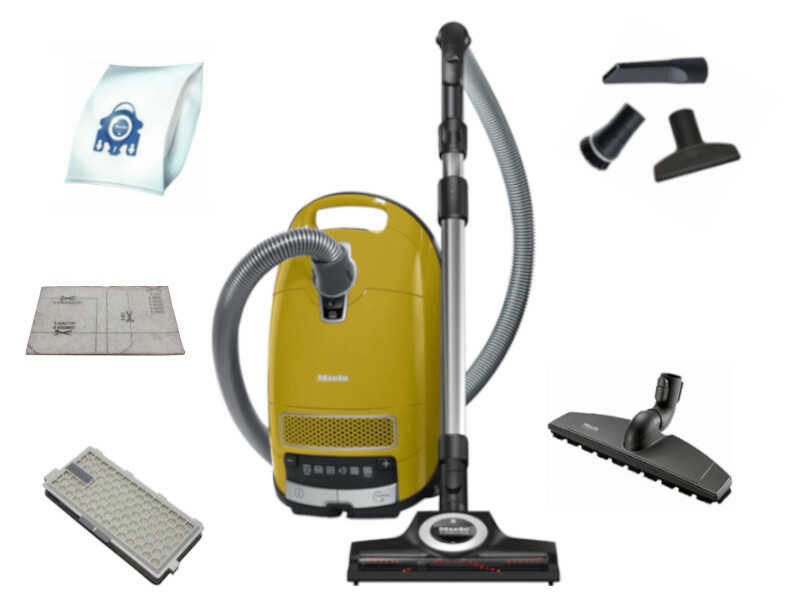 The only way to clean effectively is by capturing the microscopic dust particles that pollute the air in your home and then containing them securely until they can be hygienically disposed. 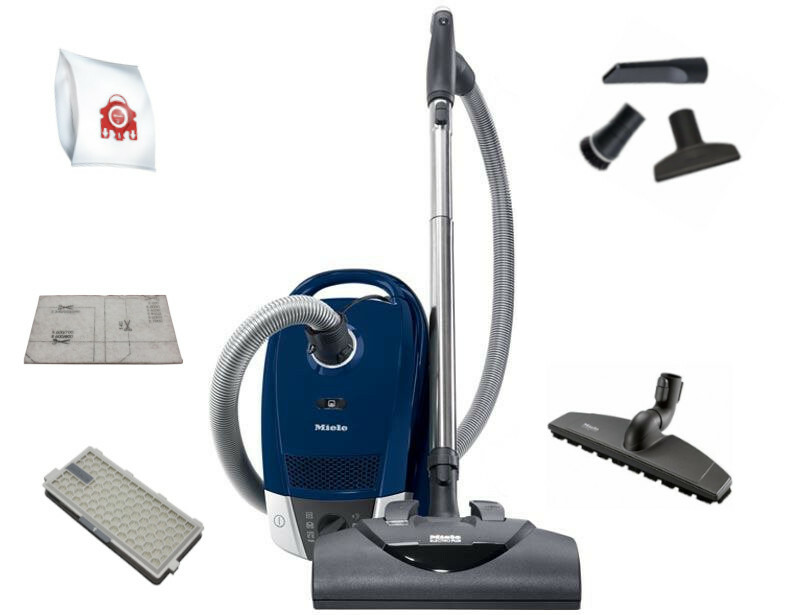 The unique 12-stage AirClean filtration system used in these Miele vacuum cleaners retains over 99.9% of all fine particles from the air while the AirClean FilterBags let you easily dispose of debris without releasing harmful particulates and allergens back into your home, safeguarding you and your family. 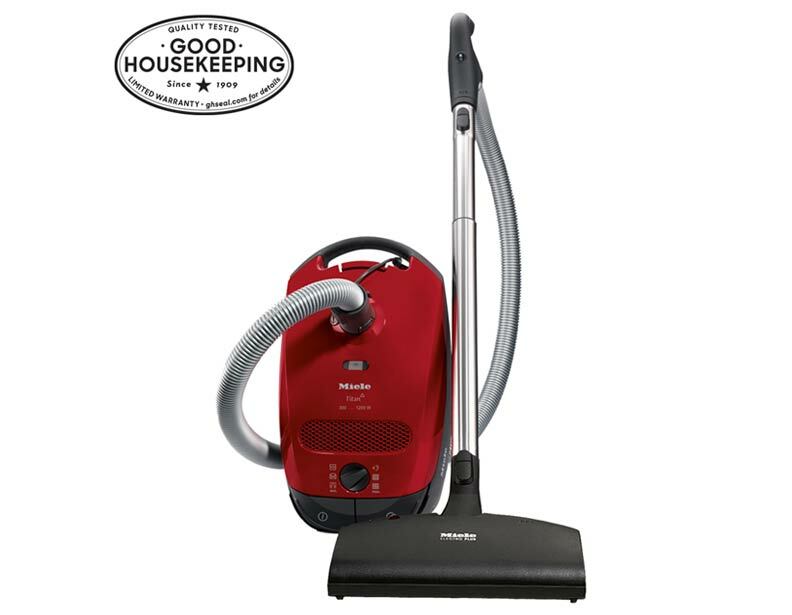 Miele has introduced the world's first HEPA certified vacuum cleaner. 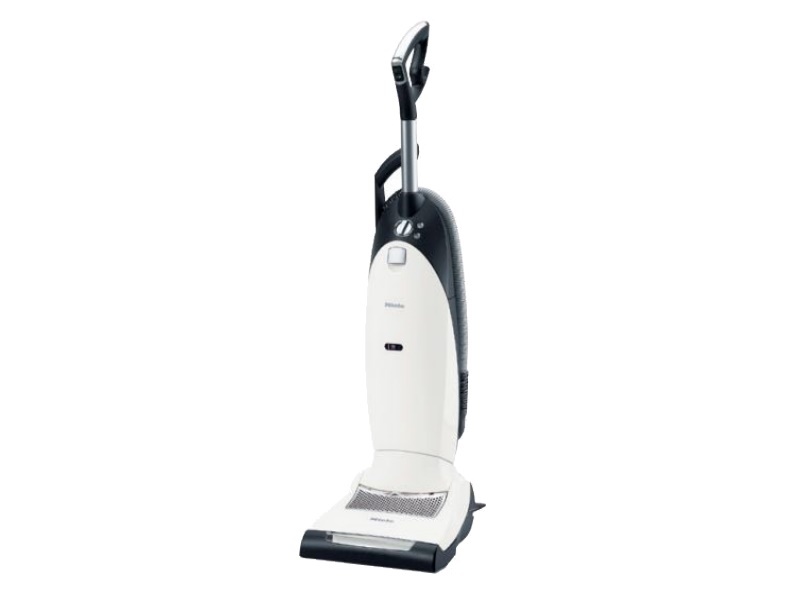 While many vacuum cleaners today promise to remove allergens from the air completely, only Miele's AirClean Sealed System has been proven by independent laboratory tests to be over 99.9% effective in capturing and containing pollen, dust mites, pet dander and other irritants known to trigger allergy and asthma symptoms. 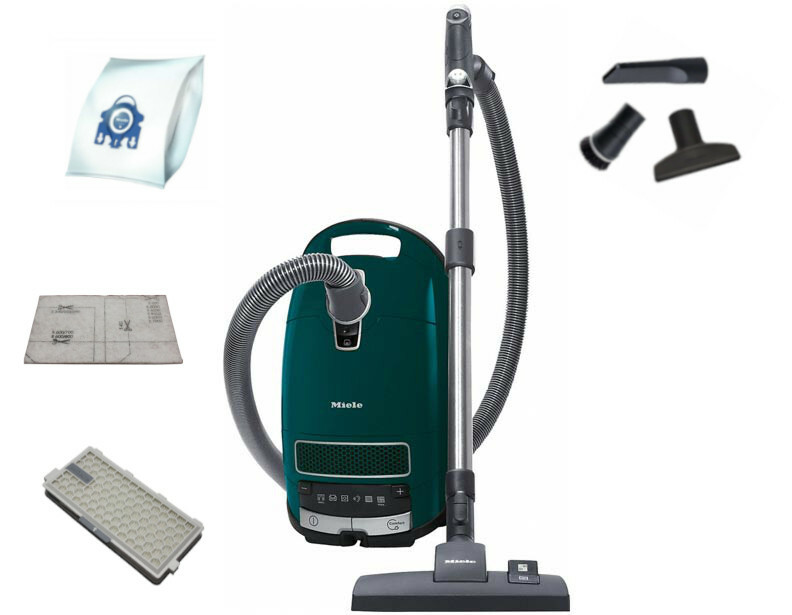 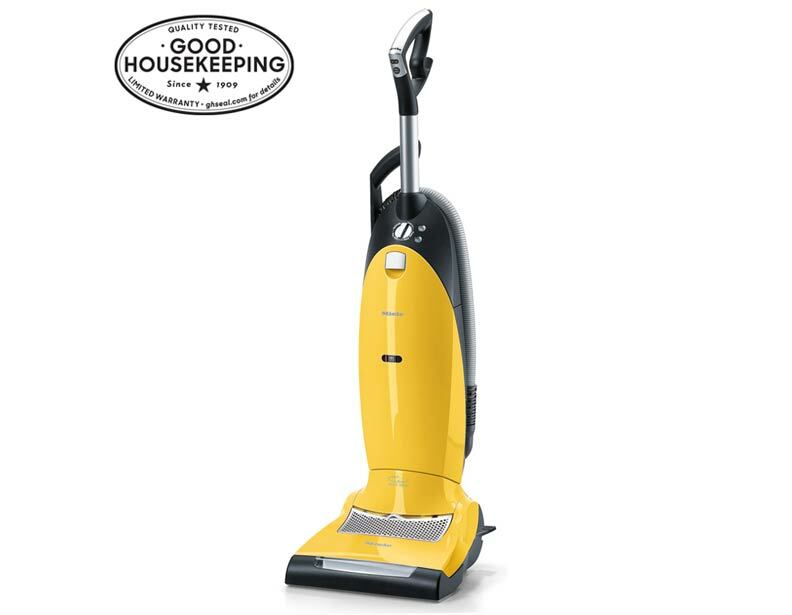 Breathe easier with a Miele HEPA vacuum cleaner, the corresponding vacuum cleaner filters, and the direct support found here at eVacuumStore. 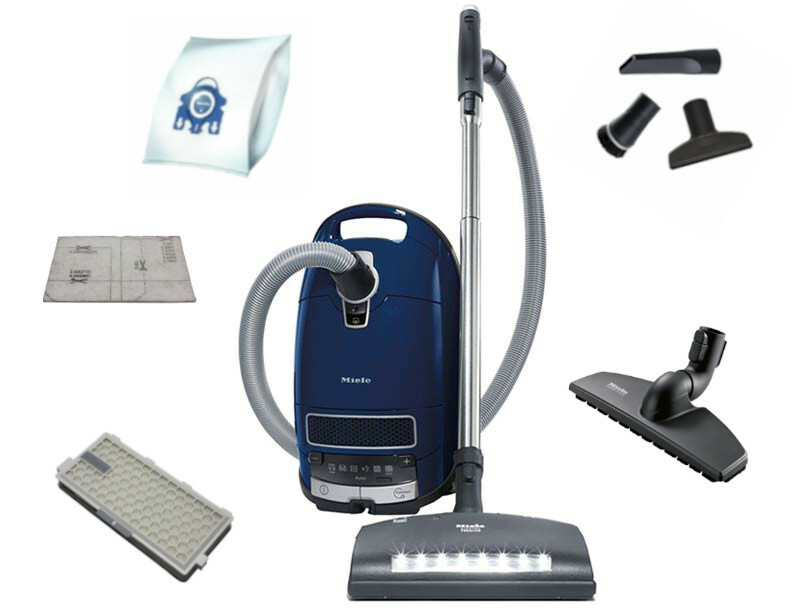 For assistance regarding these machines, contact our trained representatives by calling 866-972-8227 today!